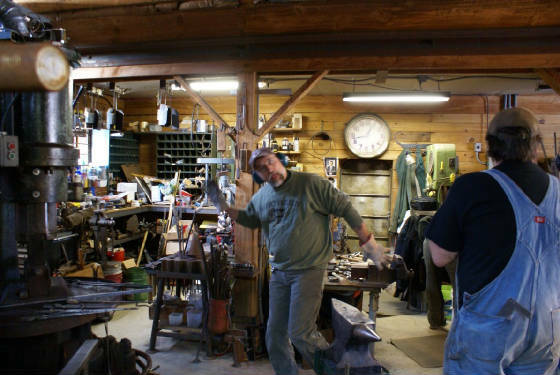 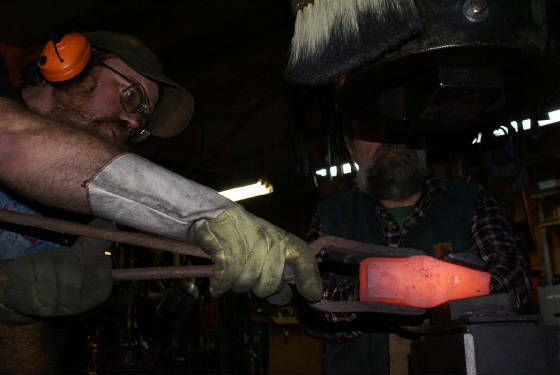 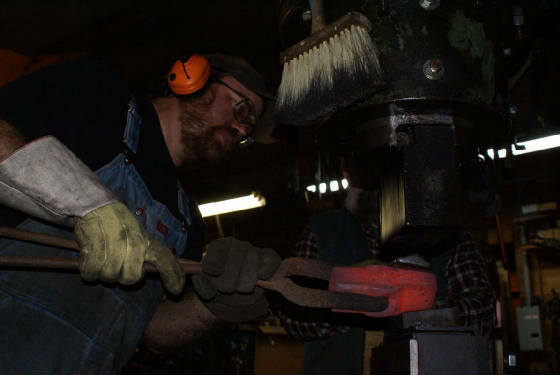 This was a class on hammer making down At Ralph Sprouls Shop.It was a good time with a good group of folks to work with.Nathan Robertson was great. 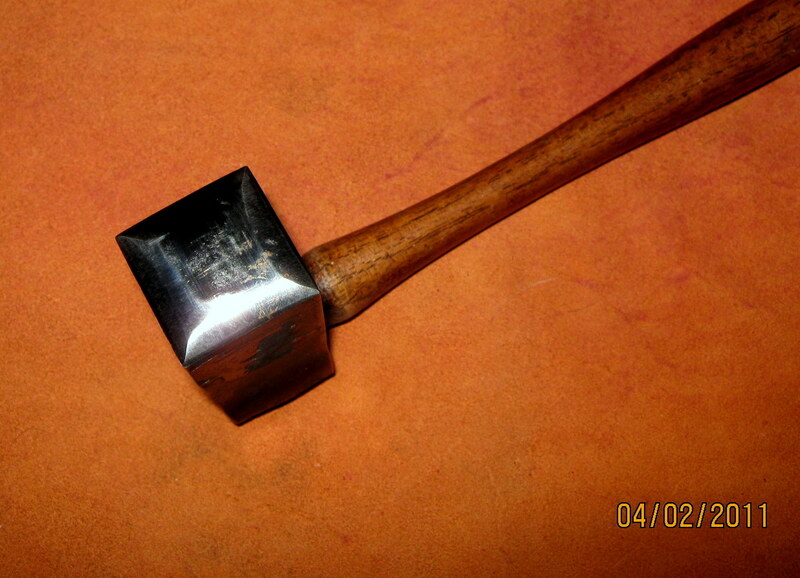 We all managed to get a hammer done by the time we all left that day.Below are some pictures from that day. 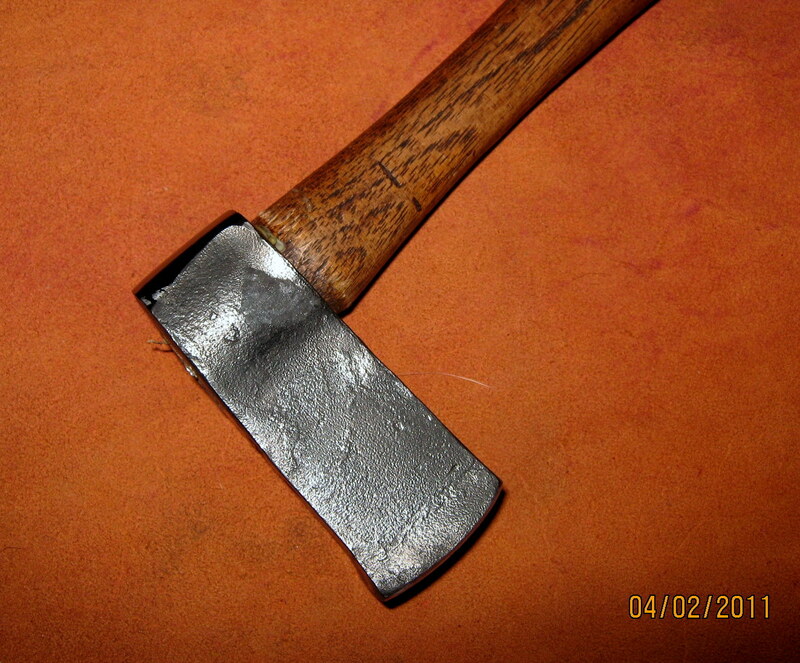 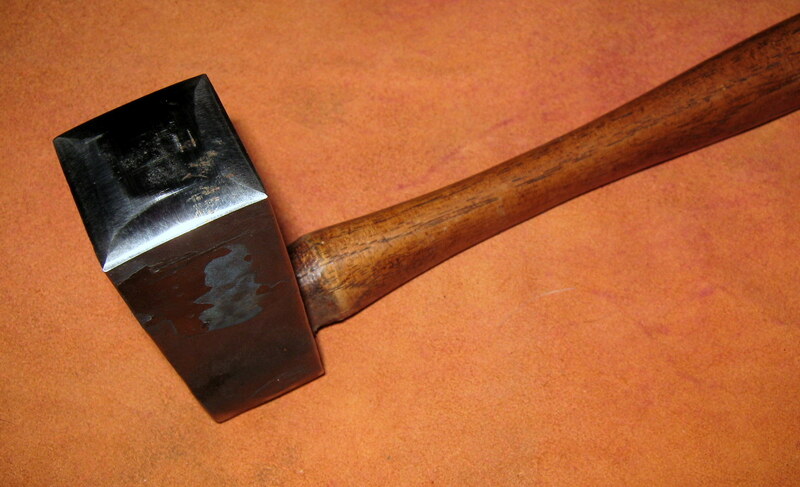 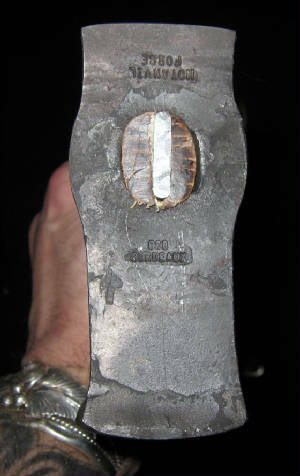 I have now started making my own hammers.They are forged from 4140 and made in a japanese style.I have found that I like the weight forward hammer face as it makes forging knives by hand a little bit easier.The face of my hammers is either left full stock size or I upset the face a little to make it a bit wider.I just like the wider face on the hammer. 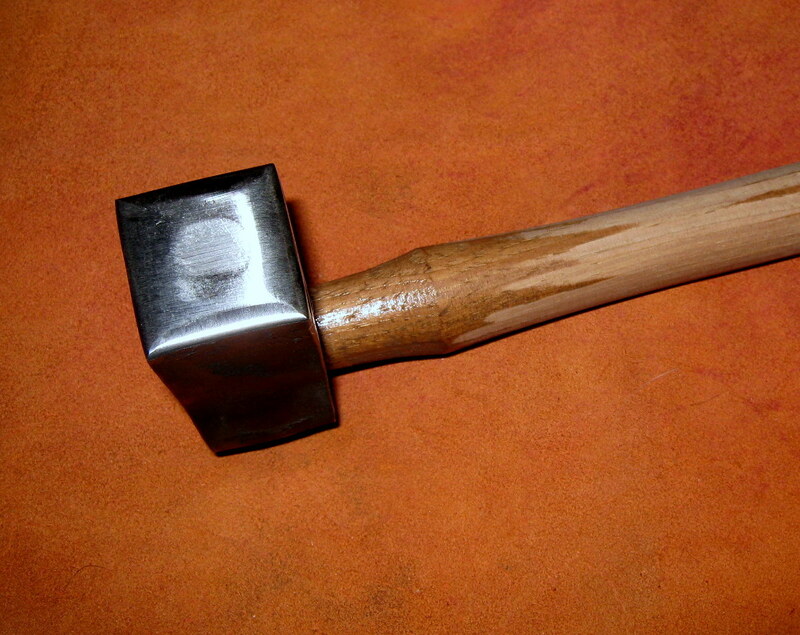 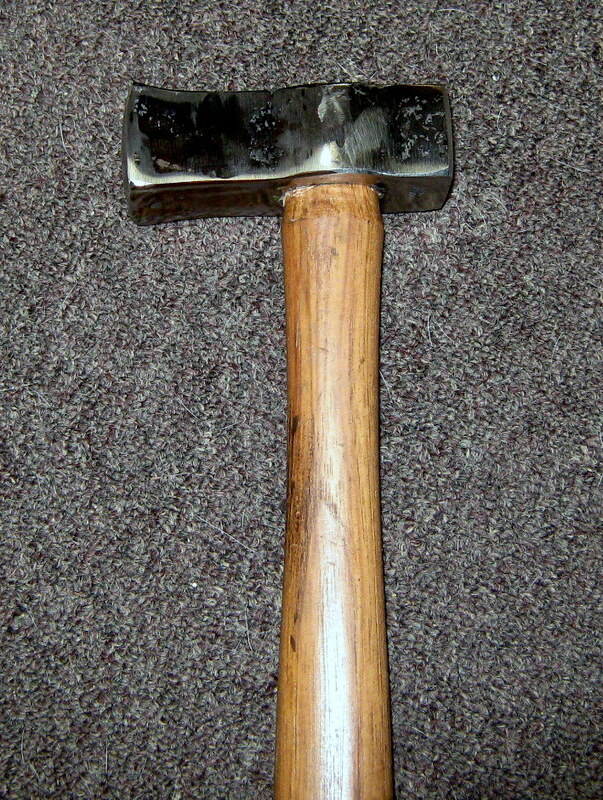 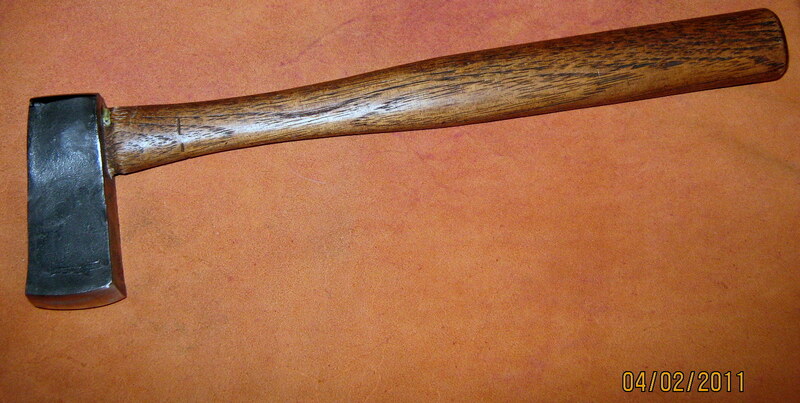 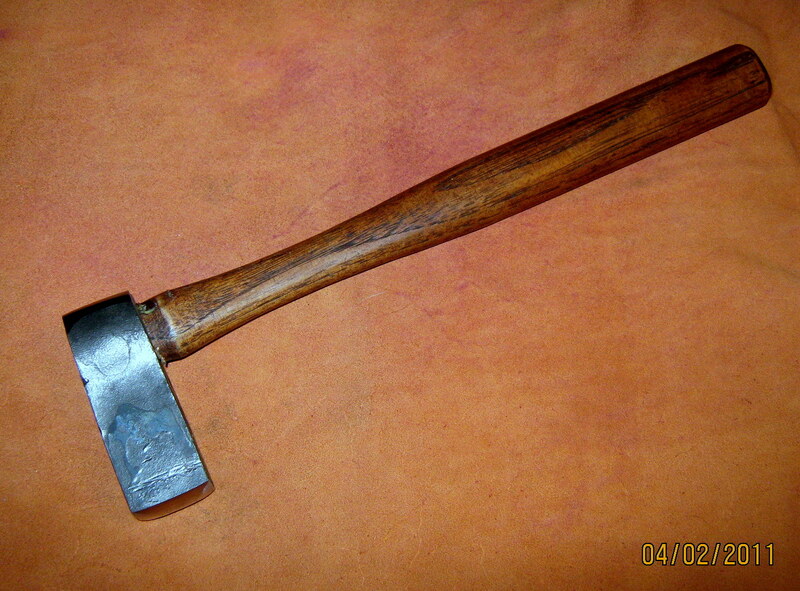 This is the new hammer I just made.